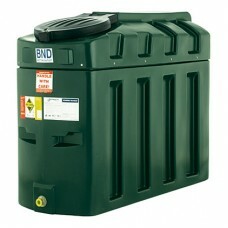 If you’re looking to store your heating oil you can’t do better than a bunded oil tank. Fully bunded oil tanks benefit from a ‘tank within a tank’ design, protecting your precious oil along with the environment. 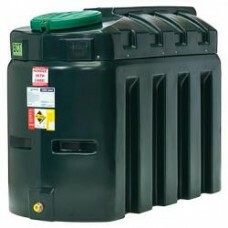 Here at CHF Suppliers we are a proud supplier of Harlequin bunded oil tanks which can be installed and used to store your oil for domestic, industrial, agricultural, commercial and institutional applications. 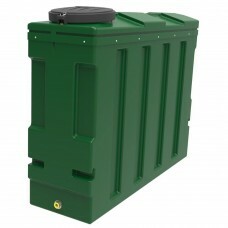 We stock bunded oil tanks produced by two expert bunded oil tank manufacturers, Harlequin and Diamond. 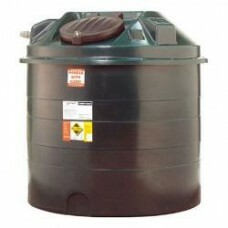 Because these tanks have an inner and outer skin, they offer a serious advantage over older single skin type models of oil tank which are prone to splitting, causing oil spills which are both expensive to repair and damaging to the environment. 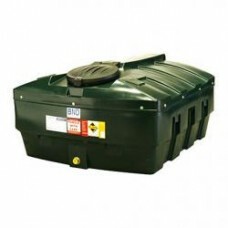 Our Harlequin bunded oil tanks are available in two formats: HQI, the basic bunded oil tank, or Harlequin ITE tanks which come complete with an electronic contents gauge and fitting kit. 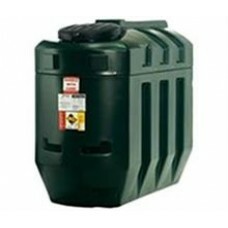 These tanks come in a great selection of sizes from a small 350l to an enormous 10,000l depending on the amount of oil you need to store. 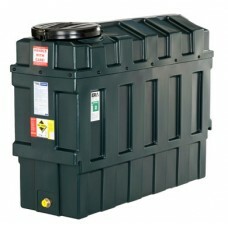 All of our bunded tanks are compliant with all of the applicable legal requirements for fuel storage. 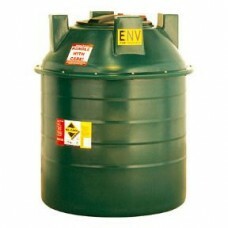 All of the prices for our bunded tanks include the cost of full delivery to any destination in the UK. 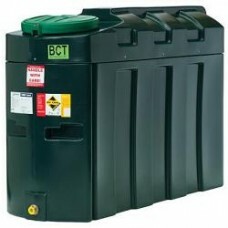 If you have any questions about our Harlequin bunded oil tanks then please don’t hesitate to get in touch with us today right here at CHF Supplies. 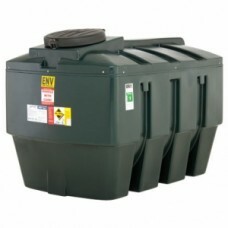 Harlequin 1400HQIFully bunded, Harlequin's bottom outlet entry level bunded tanks are compliant with..